Keith Arnatt has had me thinking about documenting over the past few days. 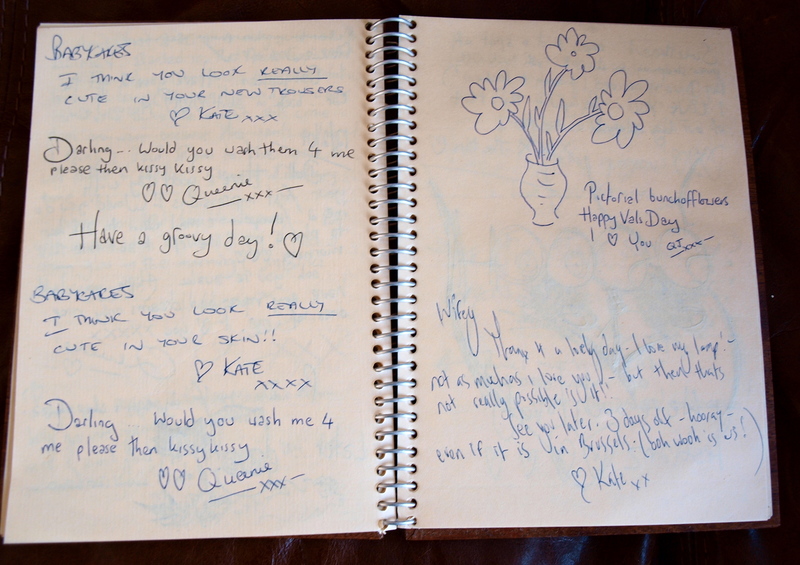 Queenie’s been writing me love notes for 19 years. I decided to combine the two. Random but lovely. Just like my funny little thing.